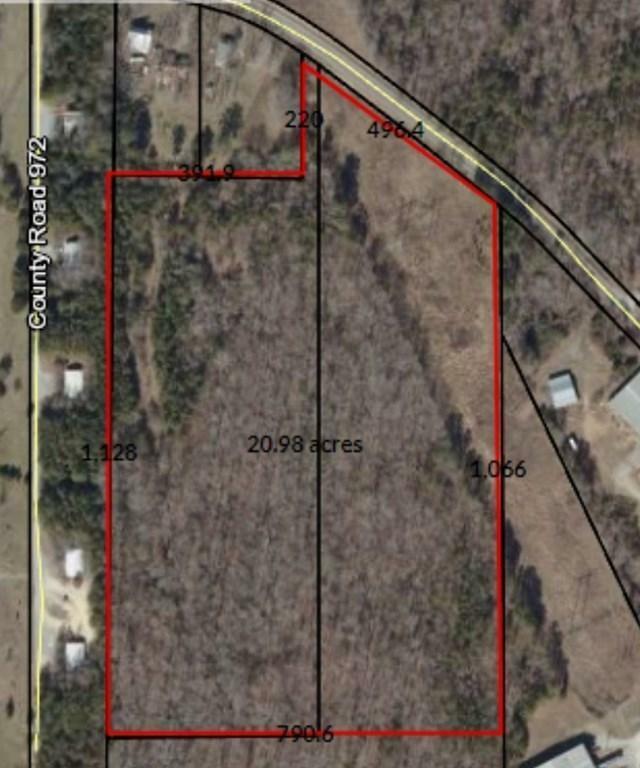 If you want to build ANYTHING in Murray County, this property should definitely be considered. 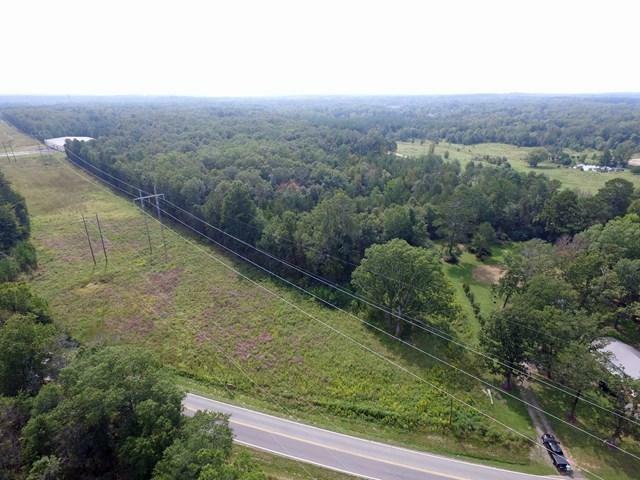 Currently zoned ''Agricultural'', it is bordered by commercial, multi-family, industrial & residential. 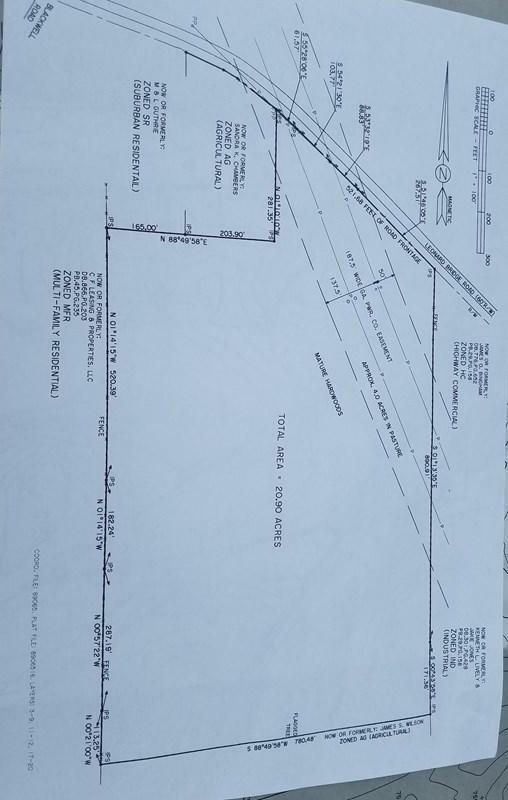 A retirement community is being build right down the street, so this is a perfect opportunity for an assisted living space. 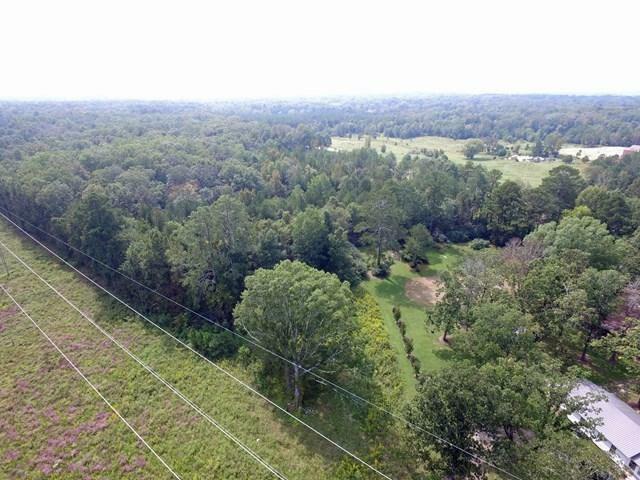 Huge 20+ acre tract, and sewer is only a few hundred yards away. Survey & topo on file, so much to like about this place!